I started and finished a quilt top yesterday....this is a sample for the shoppe. Molly is still quilting away...and so thrilled with all you encouraging words!!! 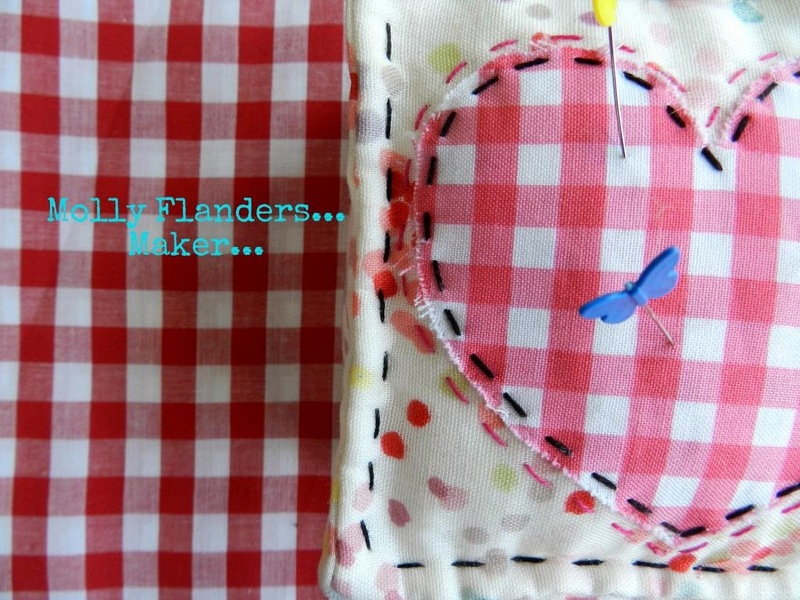 I think I have talked her into doing a sampler of stitches and to post little stitching tutorials....Yay! Yes to stitching tutorials by Molly! :) And I love the look of your coin quilt- lovely as always Mary. Your coin quilt is going to be lovely! Such wonderful fabrics, aren't they! I don't generally like sea motif fabric but the whales are really cute! Have a great day! Molly has done such an outstanding job with the embroidery as well as the piecing. Great Job!! Lots of pretties! Love them all - and yes we want Molly! If she will be so kind! So lovely! I love the whale print. I love those Birch fabrics and your quilt shows them off so beautifully. I love those tops that happen in a day! I will be watching for those tutorials : ). stitching tutorials by molly! i am sooo in! Coin quilts are great quickies too! I'd love to see Molly's tutorials, the dresden looks fantastic and I especially love the look of the stitching in the centers.